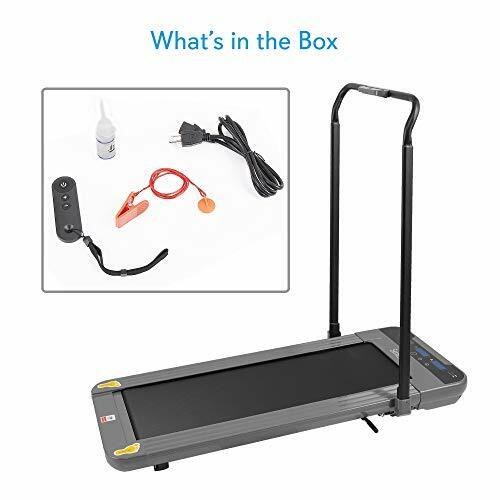 Stay fit & in shape year round by adding our low-profile jogging treadmill to your collection of home exercise equipment. Whether training for a marathon or simply wanting to stay healthy, we've got the gear an active lifestyle demands. 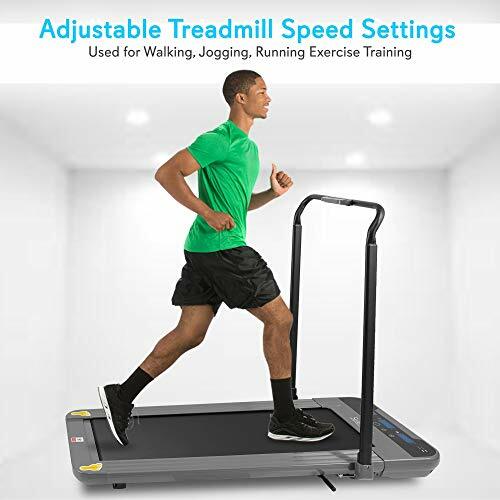 Engineered for low speed cardio training, this lightweight treadmill on wheels comes highly recommended for everyday individuals looking to stay healthy by keeping up with a daily cardio regimen. 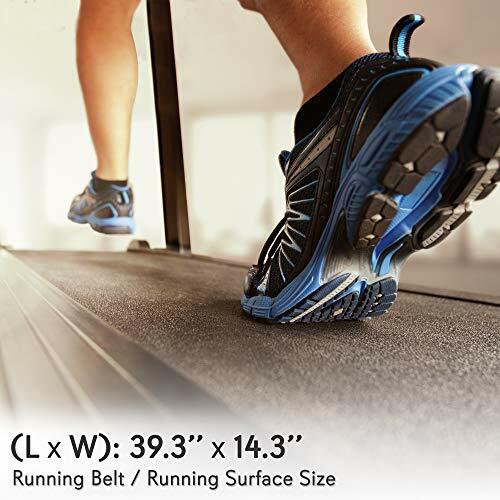 The SMART digital treadmill of the future, our running belt is highlighted by a foldable design. 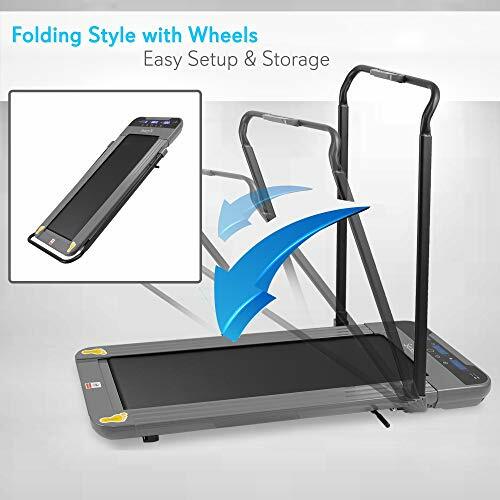 With a handle that folds to present a slim profile, the treadmill is ideal for anyone who lives in cramped quarter such as lofts & studio apartments. Use the included touchscreen remote to adjust speed settings according to the pace you want to sustain. 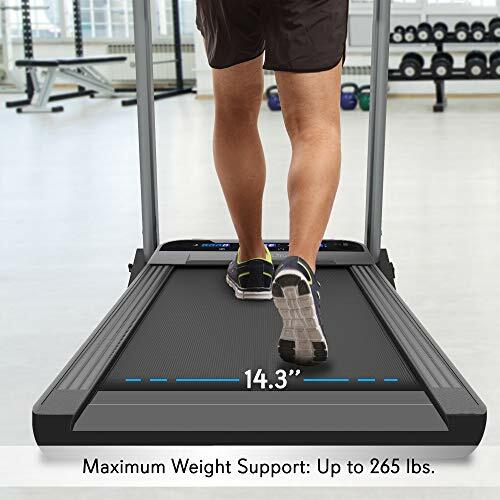 Popular pick among marathon trainers, busy running enthusiasts & those trying to lose weight by adding interval or cardiovascular training to their workout routines. The digital operating system reliably tracks Speed, Time, Step Count, Distance & Calories Burned to give you a clear snapshot of each walking or jogging workout. Fitness knows no bounds thanks to the ingenuity & creativity of exercise equipment by SereneLife. Get fit with the best. 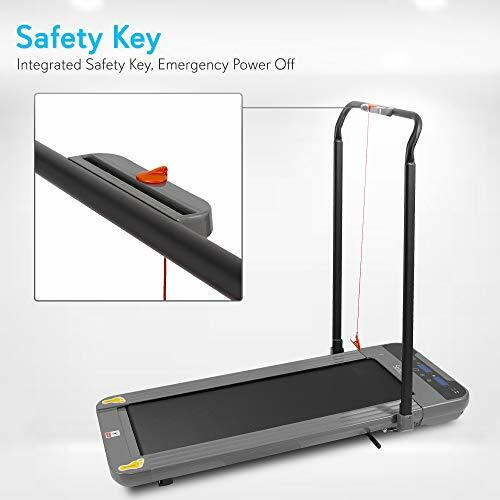 Click 'ADD TO CART' to order your low speed cardio treadmill!